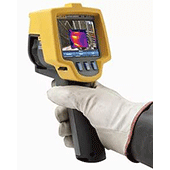 Using RANS Electrical for infrared Thermography for the use of condition monitoring that measures the radiant heat pattern emitted from a body, such as building structures or plant & equipment. 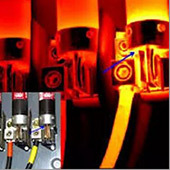 We have the technique to determine the regions or points of increased or reduced heat emissions, which indicate the presence of a fault.  Visual inspection of each switchboard will help determine its condition: ie broken door hinges, excessive heat, build-up of dust/dirt, vermin proof, unsafe condition or discolouration of components, condition of legend, clear local access area, etc. How does an infrared inspection work? Infrared is a wave of light humans can’t see; it is a form of natural radiation that all objects emit. Infrared cameras use this attribute to detect areas of unusual temperature in people, animals, homes, equipment, buildings, electrical components, etc.